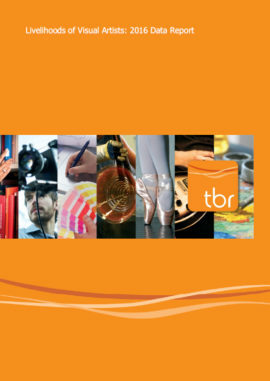 Report detailing findings of a large-scale national study of the livelihoods, careers and needs of visual artists in England conducted in 2016 by TBR and funded by Arts Council England. 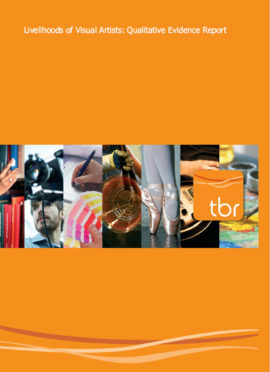 As part of a large-scale national study of the livelihoods, careers and needs of visual artists in England conducted in 2016 by TBR and funded by Arts Council England, this report provides an overview of the study findings. 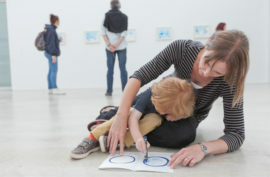 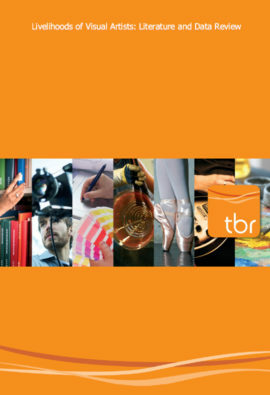 As part of a large-scale national study of the livelihoods, careers and needs of visual artists in England conducted in 2016 by TBR and funded by Arts Council England, this report is based on in-depth discussions from five focus groups held across the English regions in March and April 2016. 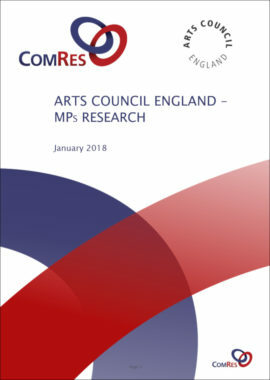 Primary research into MPs attitudes to Arts Council England, by party. 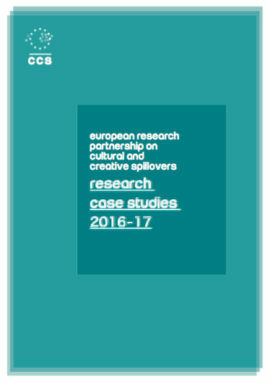 Commissioned by ACE following the June 2017 NPO round in which both Arnolfini and Situations were dropped from national portfolio funding. 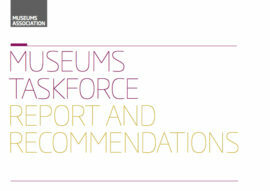 Museums Association report focusing on funding, collections and the future relevance of the sector. 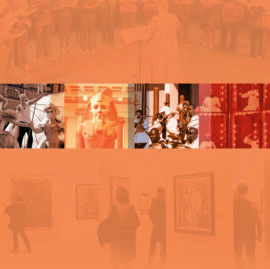 Report advocating for the implementation of specific methods of evaluating “the cultural spillover effect”, via the presentation of four international case studies. 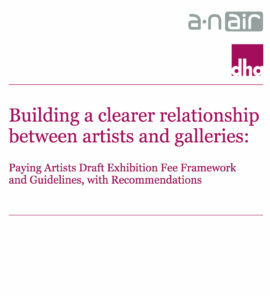 Strategy document from a-n that puts advocacy for visual artists at the heart of its activities for the next five years. 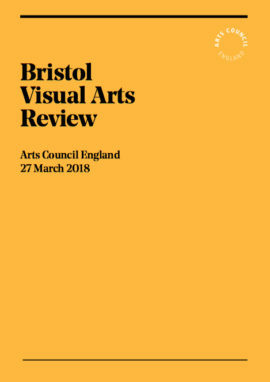 Full Arts Council England National Portfolio Organisations list for 2018-22. 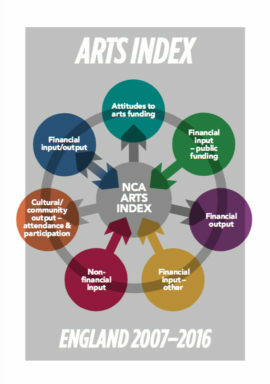 A data-set produced by the National Campaign for the Arts examining funding and other factors relating to the “health” of the arts in England. 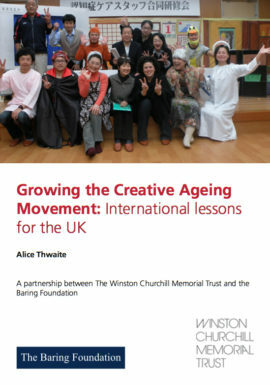 Following experiential research projects, this report presents ideas and examples of innovative practice for those interested in creative ageing, with a focus on arts and dementia. 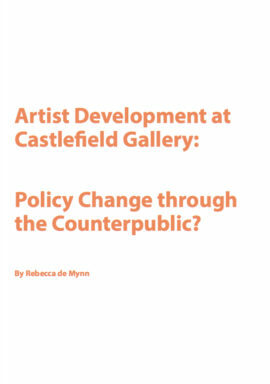 Artist development at Castlefield Gallery: Policy change through the counterpublic? 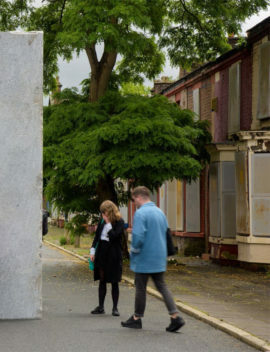 Presents research interrogating artist development activity at Castlefield Gallery as part of PHD research in partnership with Manchester Metropolitan University. 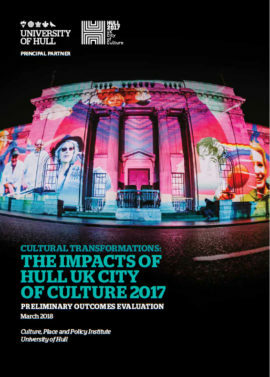 Presents the findings of the 3-year Cultural Value Project, which attempted to understand the value of arts and culture; and the difference they make to individuals and to society. 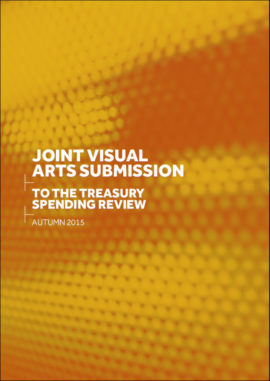 Initiated by a-n and CVAN, with contributions from Scottish Artists Union, Engage and other key organisations, the UK’s visual arts sector made a joint submission to the Treasury Spending Review in Autumn 2015 outlining a number of key recommendations to help better support the sector. 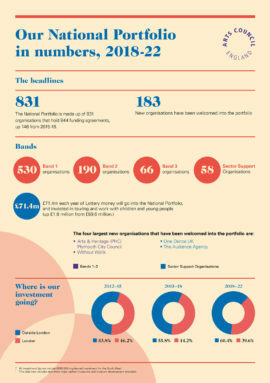 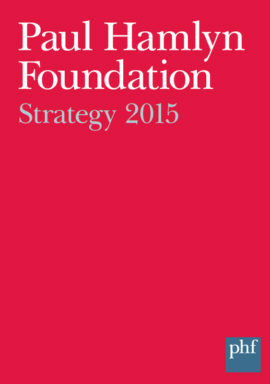 Informative document detailing ethos and six funding priorities for the Foundation. 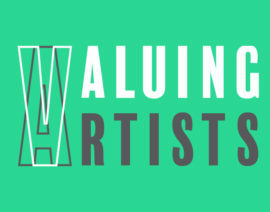 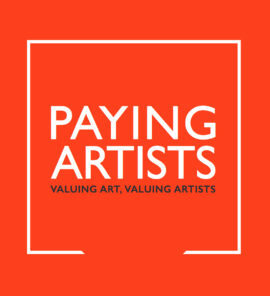 Summary of the first sector consultations that took place as part of the Paying Artists campaign on the issue of paying artists who exhibit in publicly-funded galleries.